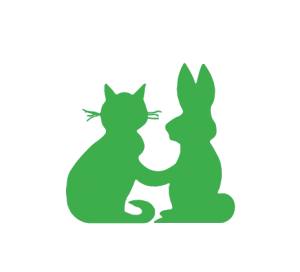 The Cat & Rabbit Rescue Centre take in unwanted, abandoned and stray cats, kittens, rabbits & guinea pigs and give them a good quality of life, until it is possible to find a loving, permanent homes for them. Educate the public in responsible pet ownership. Eliminate indiscriminate breeding by encouraging the neutering of all pets, including pedigrees. Advise and help the public in the humane control of feral cats. The Cat and Rabbit Rescue Centre was established in 1986 and is a registered charity which does not charge for its services. Set in 4½ acres of beautiful countryside this is an idyllic place for both long and short term residents. We offer our services to a vast area covering 600 square miles. Since we started the rescue nearly 30 years ago, we have supported over 1,000 cats, rabbits and guinea pigs each and every year. The Centre takes in unwanted, abandoned and stray animals, giving them treatment and support to lead a better life of well-being and health. We achieve this through a range of provisions such as homing units, indoor and outdoor pens and runs, intensive care unit, veterinary facilities and recovery room. 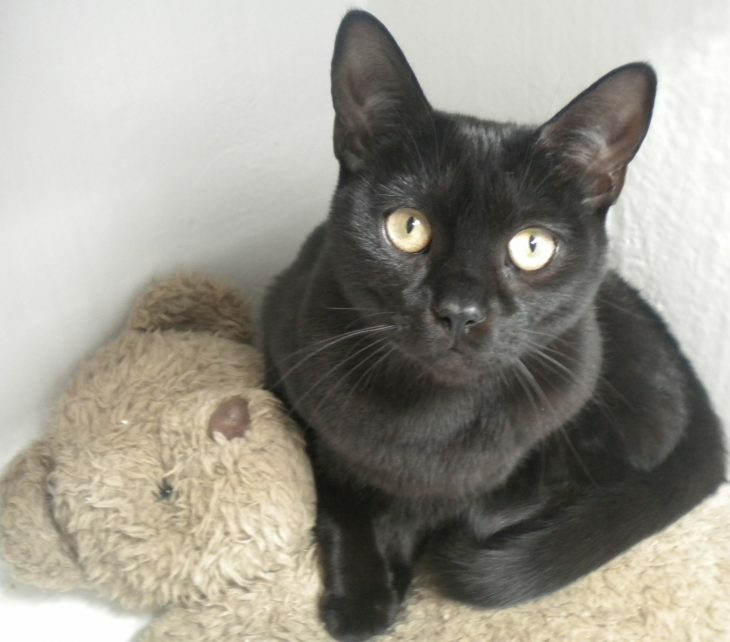 We also run a scheme to help people who cannot afford the full cost of neutering their cat or rabbit, approximately issuing 400 vouchers every year. We are also heavily involved with feral colonies of cats which live in built up areas, and on farms.